The Moblins are jumping into the Mushroom Kingdom on November 4th, starting at 10 a.m. CST to benefit the Epilepsy Foundation! You can watch it live on Twitch and on Youtube! 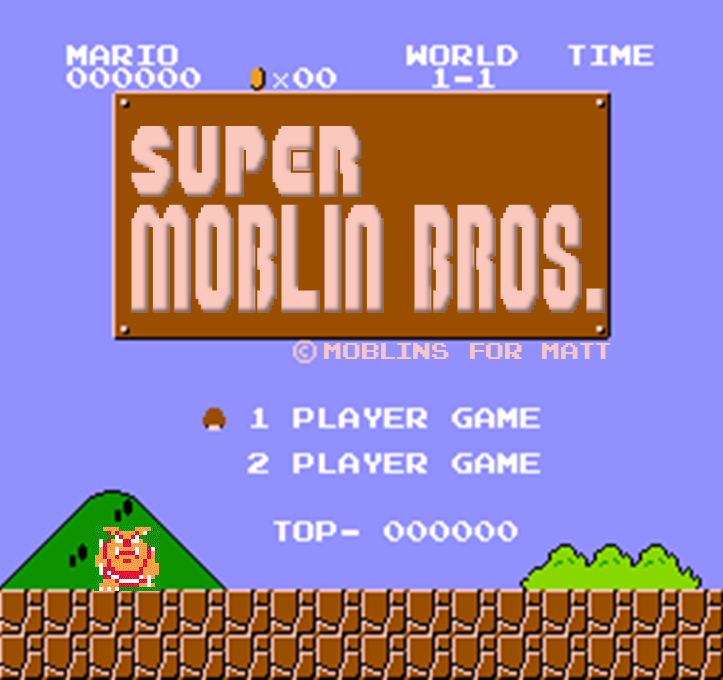 If you aren't familiar with Moblins for Matt or what we do, check out my post here and learn more about Matt and the Moblins here and here. This stream is shaping up to be our biggest yet, with even more prizes to win and games to play! Stay tuned for the raffle details. We can't share all the awesomeness quite yet, but we can tell you that it's going to be epic! Get more updates on Facebook and on Twitter! Want to contribute to the mustachioed madness? 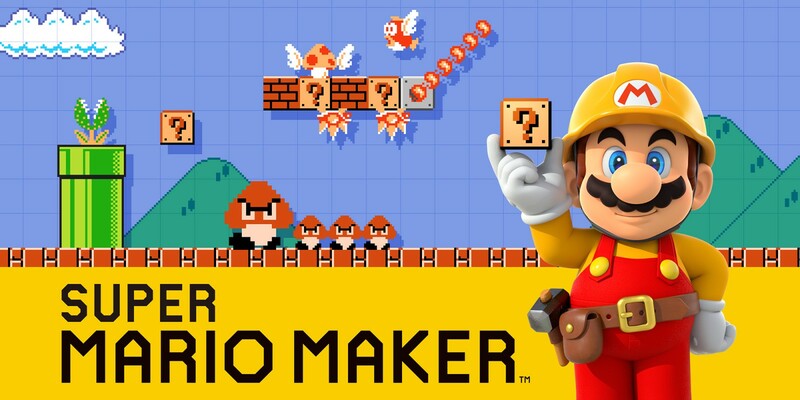 Send us a Mario Maker level! It can be your own or your favorite! Submit them by clicking here and you might just see us play them! 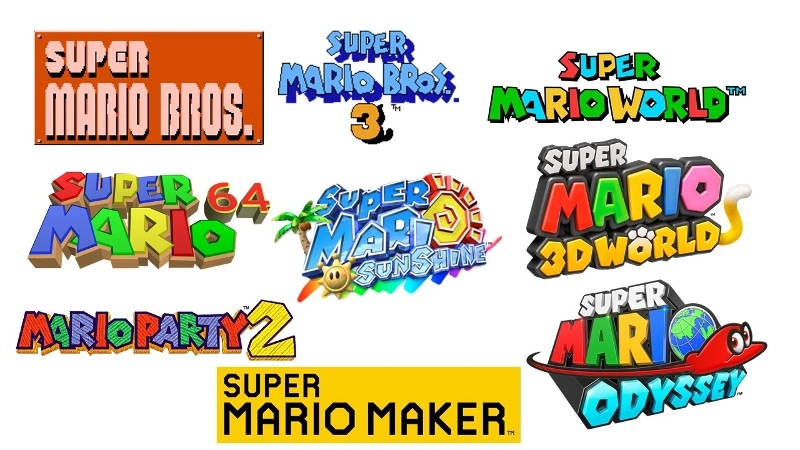 You can even pick which poor sap you want to play the level (yours truly is even on the list)! We really hope you'll tune in and learn more about Moblins for Matt, why we game, and maybe even contribute to our cause! If nothing else you should watch for the absolute chaos that ensues when we all get together and play Mario for hours on end. A weekend away in Omaha, NE may not sound exciting to some, but a trip to hutchFEST and Omaha's Zoo has us stoked! 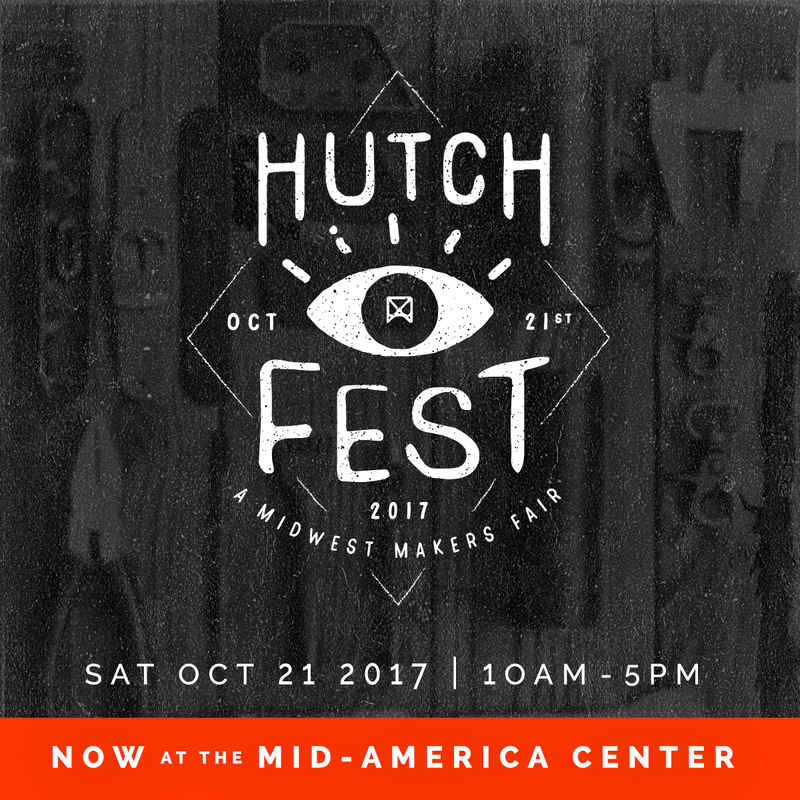 hutchFEST is a curated makers fair featuring over 170 vendors from all around the Midwest! Corey and I will be attending on behalf of Emily Bordner while she works simultaneous shows in both Dallas and Kansas City. You all are well aware of my love for all things EB from her to minimalist jewelry and leather goods to her cheeky glassware and I'm so excited to continue to partner with her for this event! There's something about writing things down that feels therapeutic and all too real at the same time. 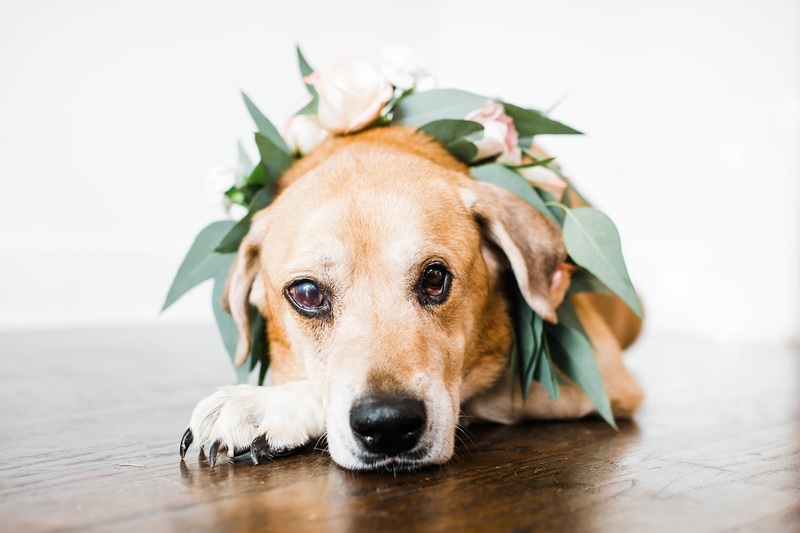 I've been wanting to talk about the deaths of our beloved dog, Teaka, and cat, Cheese, but I think confronting the reality of losing them has been a struggle. I've stayed so incredibly busy with work, keeping the house clean, dealing with my annoyingly still broken foot, tending our other furry kids, and cheering Corey on in Mario Kart 7 that writing hasn't even felt like an option. But, I think now is the time to start processing, and sharing, everything that has been happening in our little family. I adopted Teaka 8 years ago in August of 2009 down in Springfield, Missouri. I remember the first time I saw her, she slowly walked up and laid her big ol' head in my lap, staring up at me with her beautify Cleopatra eyes. it was definitely a love at first sight situation. I'd always wanted a big dog, one you could really snuggle with, and she absolutely fit the bill. Although relatively thin when I first got her, she plumped up pretty quickly under my care.